Carrie shared her story of personal growth — from a young girl struggling with debilitating back problems to a poised woman who has found a purpose for her love of fashion and the ability to help others shine. 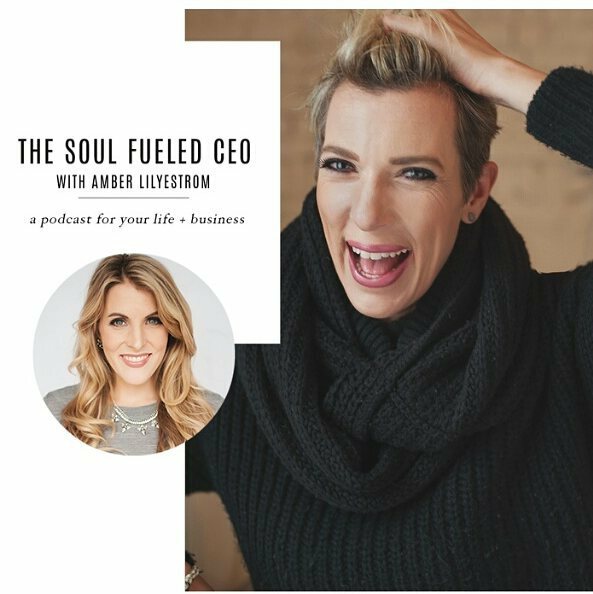 Amber Lilyestrom, transformational business and branding strategist, interviewed Carrie Montgomery on her hit podcast, The Amber Lilyestrom Show. Carrie spoke about how she owns her sensitivity and works toward justice and safety in her career, why we walk around with clothes that don't fit, why there must be dialogue between body, mind, and spirit inside your business, and more. Carrie Montgomery was featured on the In Her Voice Podcast with Kelly Covert. She was interviewed about what it feels like in our bodies when we don't listen to our inner voice and the kinetics of aesthetics. 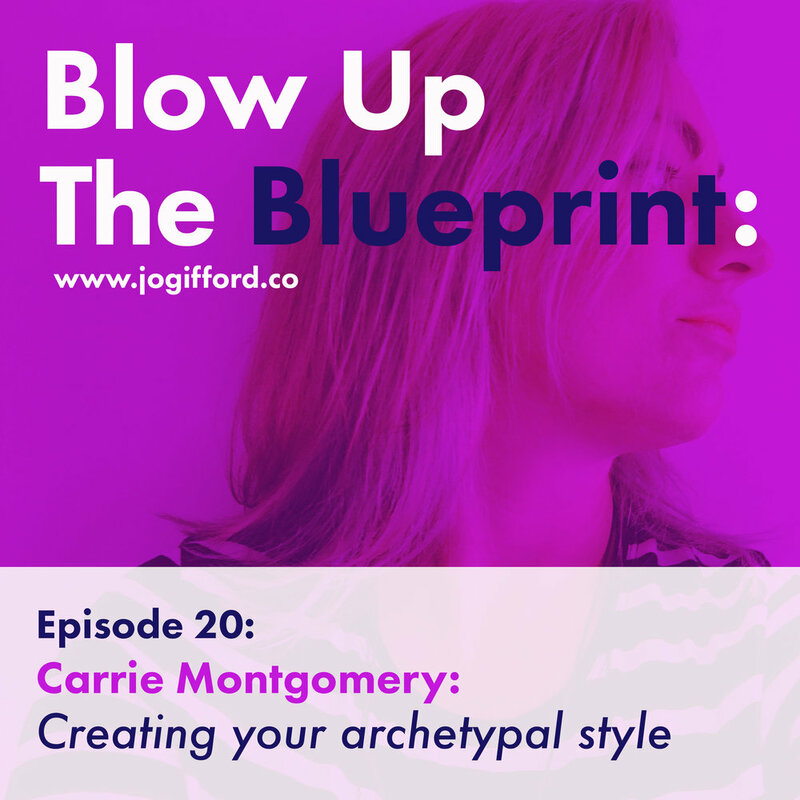 Carrie also shared her thoughts about how being out of alignment creates opportunities for us to grow, finding creativity by letting go, and how to stop making yourself wrong all the time. Carrie Montgomery was featured as a guest expert in Bonnie Kelly's Emotional Revolution World Summit. Carrie Montgomery was featured on the Joanna Platt Podcast. Carrie shared the story of how she became a personal stylist. She also shared how she defines personal style, where to start when discovering your personal style, how energy, emotions, and your life story can influence how you dress, and how to use clothing to be effective, powerful and to support ourselves. Carrie Montgomery was a featured expert in the The Professional Women’s Weight & Wellness Symposium: Prioritize Your Health, Transform Your Body, and Create Whole-Life Success. Carrie Montgomery was a featured guest on the Women of Strength Podcast hosted by Ange Wilcock. The Woman Of Strength Podcast is for women who have a yearning deep in their soul to serve the world and cannot turn it off! 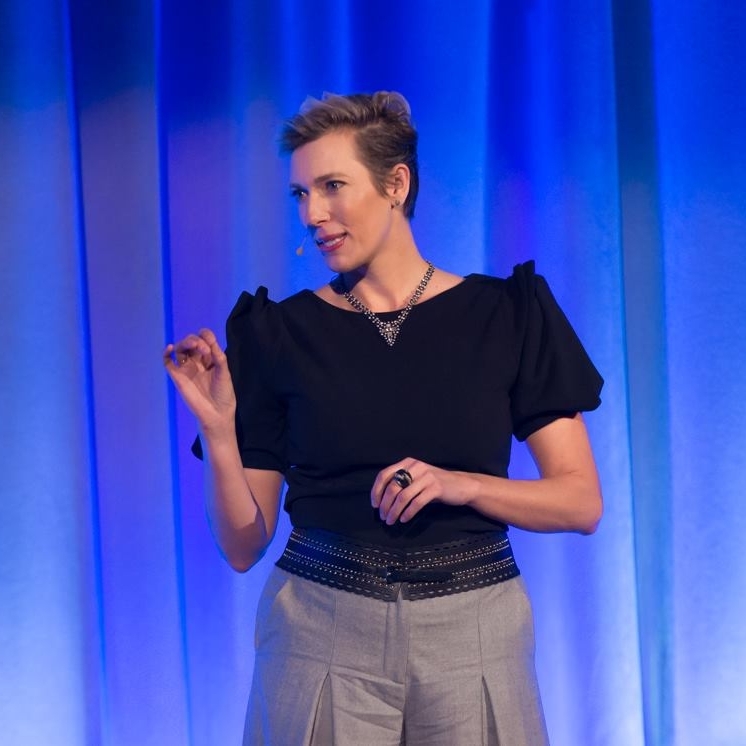 Carrie Montgomery is an Image and Brand Consultant and creator of The Somatic Dressing Method™ which helps women step into true embodiment and empowered confidence. She teaches women to own their true beauty, build confidence, and create a dream image for their business and life. Having worked with New Line Cinema and stars such as Cate Blanchett and Aaron Eckhart, her expertise in film, design, marketing and wellness, along with her love of fashion, allows her to create a holistic experience for personal style. She curates her clients’ image, helping women look good and feel good from the inside out. This newfound confidence carries over to her clients’ brands, elevating their visibility and taking many of them from 6 figures to 7 figures in as little as one year. Grab the approved high-resolution headshot photographs below.